Do you Jack and Ianto make a cute couple? ang napili ng mga taga-hanga: Kiss? If "Children of Earth" never had happened, would Jack and Ianto ever have sinabi "I pag-ibig you" to each other? ang napili ng mga taga-hanga: Yes, both would have decleared their pag-ibig for each other eventually. uy :) does anyone know where i can download Janto clips because i want to make a tagahanga video? What song do you think should be the official Janto song? I think it should be Michael Buble's Everything. Do you agree? Am i the only person who thinks they made an adorable couple???!!! This is the Jack/Ianto section of the Torchwood Slash Archive. a comment was made to the poll: Do you Jack and Ianto make a cute couple? 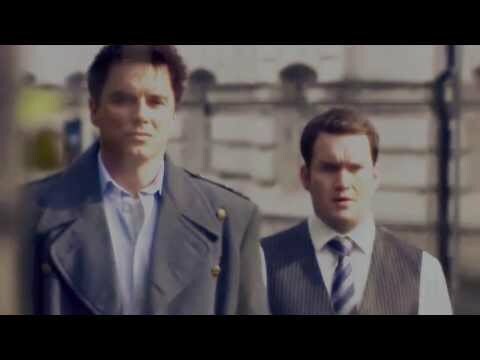 In the episode "Adam", what does Adam make Ianto believe about himself? that he is secretly betraying Torchwood Three to U.N.I.T.